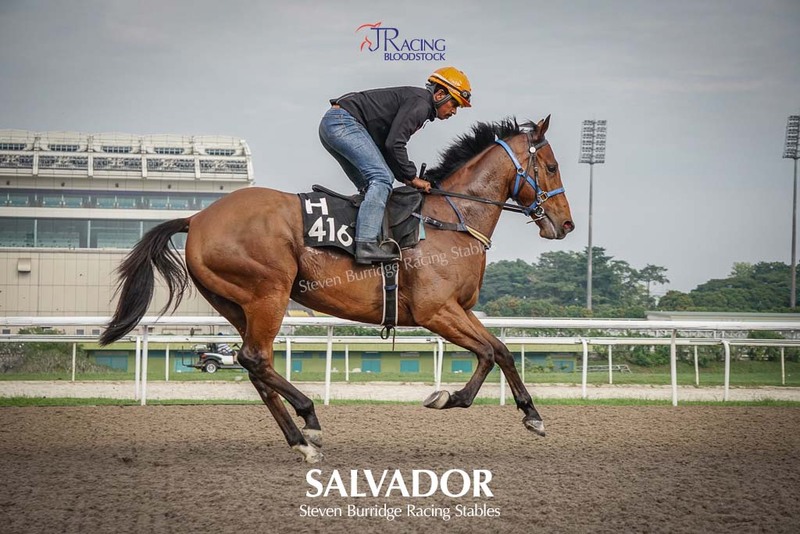 Salvador was hand picked by J Racing Bloodstock for a small syndicate of 5 owners, he won his first race day start and continues to run in the money! 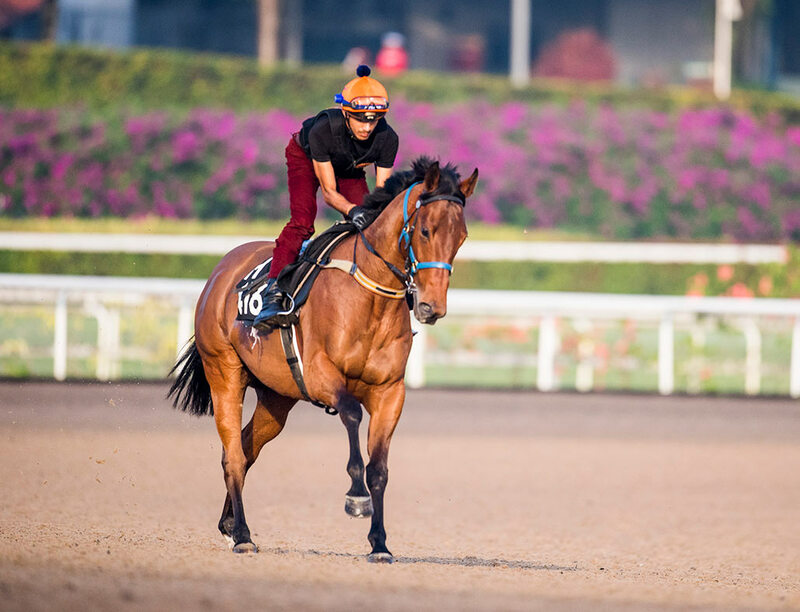 If you are keen to get involved in horse racing get in touch with J Racing Bloodstock and join our growing group of racing enthusiasts. 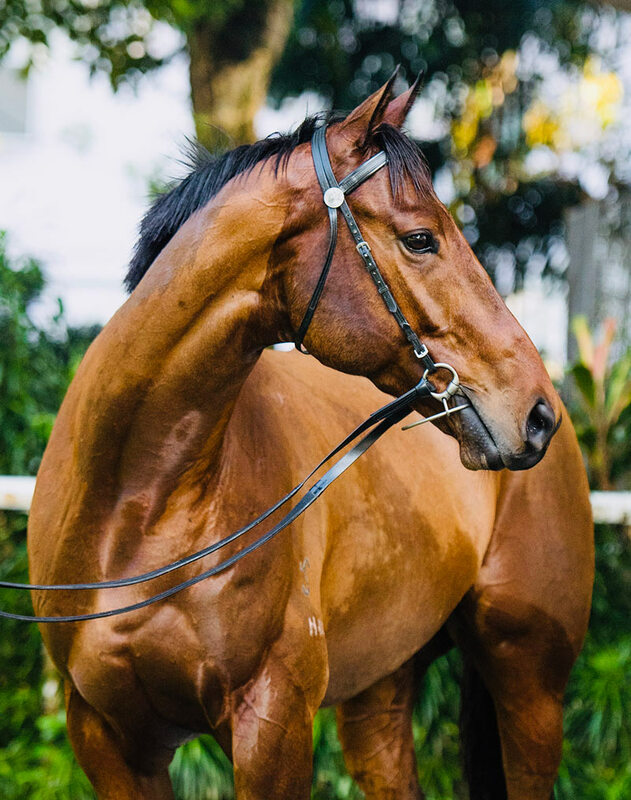 This exciting young horse has had seven starts for three seconds and one third in New South Wales, Australia, the form around him is impressive.